Compare pricing for limo service in Clermont, FL. Car service, transportation and limo rentals near Clermont. Price4Limo has over 12,000 vehicles in our inventory with photos and prices for you to choose for your transportation needs. Getting a free quote takes less than 30 seconds and no email is required! 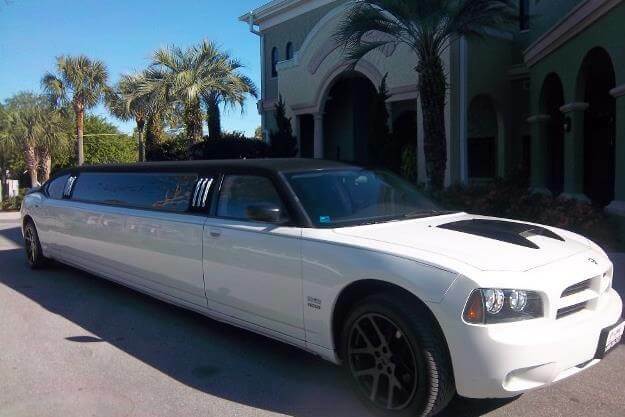 Limo Service Clermont, FL. Clermont limo service provides a variety of limousines to select from when getting transported throughout Lake County, FL. Limo service in Clermont, FL has a fleet of vehicles available for a birthday, anniversary, wedding, bachelorette party, sweet sixteen, sporting event, or quinceanera. Clermont limousine service will have you select from a fleet of vehicles for hire and providing you a quote in a few seconds for any occasion. Our website Price 4 Limo has a fleet of limousines that are available for reservation through our website. Our limo services in Clermont provides a ride they can be enjoyed by everyone whether it is a first time riding or a third time riding in a limousine. Limo service in Clermont, Florida provides you with a fleet of limos to select from as you ride comfortably with friends or family. With the right limousine for your occasion everyone can enjoy the evening in our Clermont limousine. Ride in the comfortable leather interior seating and surround sound system and bring your MP3/IPOD player and listen to your own custom playlist as we get you to your destination. Reserve any of our exotic limousine and enjoy a one way trip, three hour, or ten hour rental riding in any of our Clermont limos. Clermont limousine service has a fleet of limos to choose from as you ride in any of our exotic limos for your occasion. Reserve our Clermont Zebra Hummer Limo for a bachelor party, anniversary, wedding, homecoming, bar crawling, and more. The ladies enjoy our Clermont Pink Hummer Limo for quinceaneras, sweet sixteen, bachelorette party, birthday, and divorce parties. 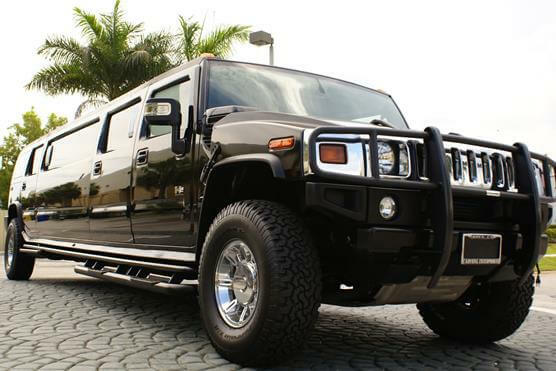 If you decide to reserve any of the Hummer vehicles you can ride comfortable with between 14 to 22 passengers as we get you to your destination for around Lake County, FL. Another popular vehicle with the ladies is the Clermont Pink Chrysler 300 limousine. When you reserve this vehicle turn on the TV or watch a DVD with 10 to 12 passengers sitting back and enjoying the ride whether it is a long ride or a short ride you know you can keep everyone entertained. The Clermont Black Excursion Limo sits around 20 passengers and is very popular for weddings, anniversary, bachelor party, bachelorette parties and more. Watch local programs or a DVD on the 42" screen located in the vehicle. There are monitors located throughout the Excursion Limousine so you do not have to worry about missing what is on the big screen all you have to do is look right over the heads of the people sitting in front of you. Clermont Limo Service provides you and your group transportation to all different types of sporting events around Central Florida. If you are a sports fan we can provide you with a ride to Disney's Wide World of Sports where you can view the Atlanta Braves Spring Training, Golf Tournaments, and Tennis Tournaments that go on through the year. Whether it is professional or amateur sports making a grand entrance for the kids to feel like real sports stars. Make your way to Downtown Orlando and arrive to the Amway Center and check out the Orlando Magic as they play against other NBA competition. Clermont limousine service doesn't just do sports we also provide transportation to some of the hottest clubs around such as Howl At The Moon, Club 27 Cabaret, Vue Lounge LLC, and more. With our chauffeur service you do not have to worry about driving as we are your designated driver for your night on the town around Lake County, FL. Ride in our exotic Clermont Escalade Limo that sits 10-12 passengers and rides comfortable with leather interior seating. 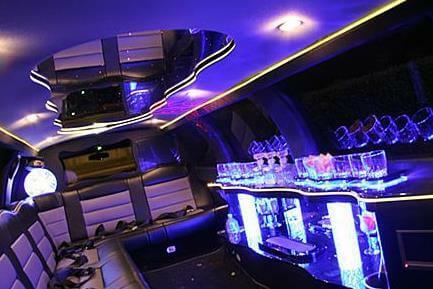 Clermont Navigator Limo has a 16 passenger vehicle for a bachelor party, night on the town, birthday, and more. The 10 passenger Rolls Royce limo in Clermont will have everyone talking as we pull up to the entrance and they see the sleek and stylish vehicle arrive. Clermont Lincoln Stretch and Cadillac Limousine in Clermont provide 10 passenger seating throughout the city whether you are going to a sporting event, night on the town, or need a ride to the airport. Clermont limo service providing airport transfer to Orlando International Airport. We are your transportation provider from Clermont to Orlando Airport as you arrive on time to catch your flight with your friends or family. Surprise your family with an Orlando Airport limo service in our Rolls Royce Limo, Excursion, or Lincoln Stretch as we take you from the airport, home, or hotel you may be staying at. Clermont limos also has you and your party arriving on time for a seaport transfer to Port Canaveral. Clermont limousines has a fleet of vehicles that provide you with transportation from Orlando Airport transfer to Port Canaveral as well as travel from Clermont transfer to Port Canaveral. Sit back and enjoy the ride as we take you to where you need to go on time so you are not dealing with any possible delays. 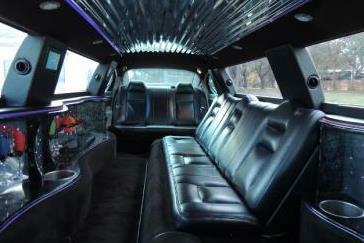 Thinking about reserving an affordable limo service in Clermont for a bachelorette party or prom? When you want the biggest fleet of Clermont limo rentals nearest to you, Price 4 Limo is the best source. Our site has a massive fleet of limo rentals, town cars, and shuttle buses for all important circumstances! Our website also includes classic cars. With limo service Clermont you and your guests are going to have a great time while driving around the Clermont. Are you traveling with a massive group? Our inventory includes the best transportation for groups with 10, 22, 25, 35, or 65 passengers. Our limo rental service is ideal for airport pick ups and drop offs. Limousine service Clermont costs are reasonable and our vehicles are easily hired on our website. Every limo has a professional driver to take you through Clermont.